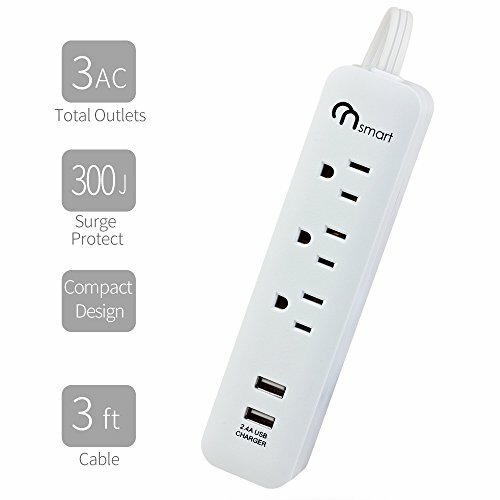 An 8-outlet FireProof MOV (Metal Oxide Varistor) outlet power strip with all you need for a reliable streaming / gaming that cleans up dirty power for enhanced AV performance. 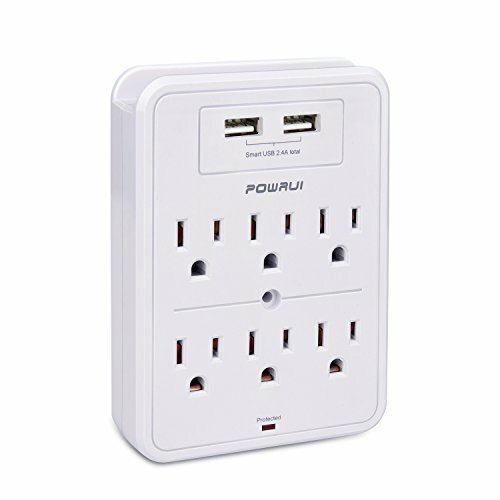 Monster FireProof Protects Home + Family Surge protectors are known for catching fire. Some have even been recalled. Monster surge protectors, however, are totally FireProof. In the event of a surge, excess energy is absorbed by a component called an MOV (Metal Oxide Varistor). The surplus energy dissipates as heat. With ordinary surge suppressors, that heat causes sparks and even fires. With Monster FireProof MOV surge protection, the MOV is encased in ceramic to contain the excess heat, acting as your first line of defense against electrical fires. Experience More Reliable Streaming & Gaming With an included Powerline Communication adapter, existing AC power lines can be used to provide a strong and reliable Internet connection, allowing you to enjoy better streaming and gaming. 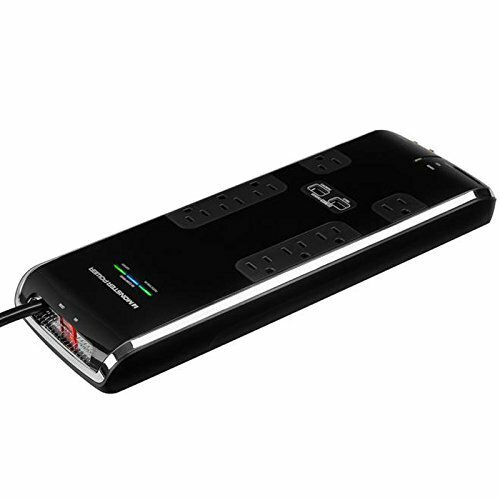 Plenty of Connectivity Options With eight AC outlets for AV equipment or computers, plus two 3.4A USB ports for ultra-fast charging of mobile devices, the Black Platinum 800 has connection options for all your devices and component. 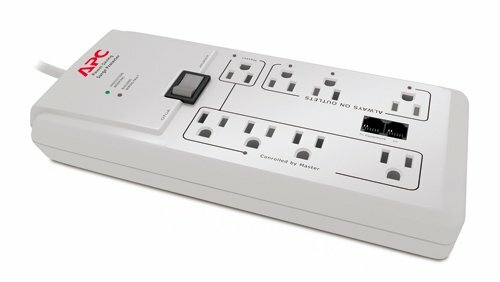 It even lets you connect your cable and satellite boxes for complete surge protection throughout your entire system. Better Video, Better Sound Because the power in your home is subject to interference, it can pollute your picture and sound. Monster surge protectors include Clean Power technology to ensure components perform at peak levels. With Clean Power Stage 2, two isolated filters optimize audio and video for a clear image and accurate sound. Monster Warranty Monster surge protectors are backed by a connected equipment warranty. If any equipment properly connected and used as instructed is damaged by a power surge, we replace the damaged equipment.